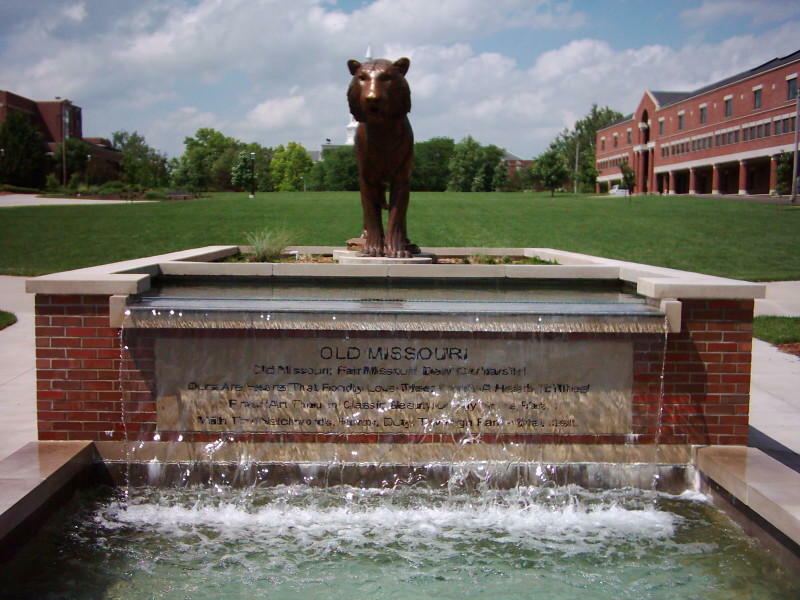 The University of Missouri announced a housing and dining affordability initiative Friday morning that will reduce the most common housing and dining plans by 3.5 percent. Chancellor Alexander Cartwright says the university is reducing rates for more than one-third of its available residence halls rooms. “This will allow many students to live on campus for less than $1,000 a month,” Cartwright says. Resident Hall Association President Maggie Recca says students have consistently expressed their concerns through “resident rants” about on-campus expenses. “Hopefully these changes will allow the students to understand that their voices are heard,” says Recca.